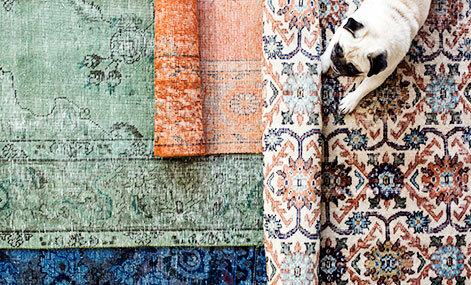 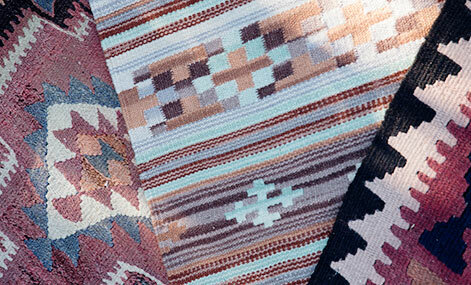 These carpets draw their inspiration from traditional and timeless carpet designs with a modern twist. 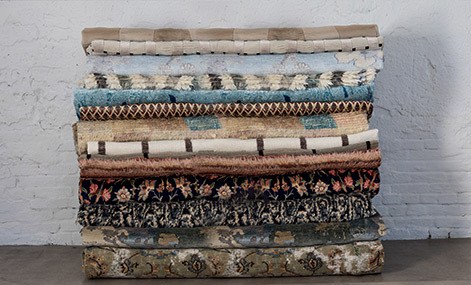 Lhasa carpets are made from premium quality wool with details accentuated in artificial silk giving the carpet depth. 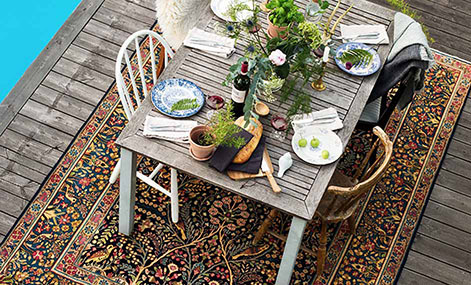 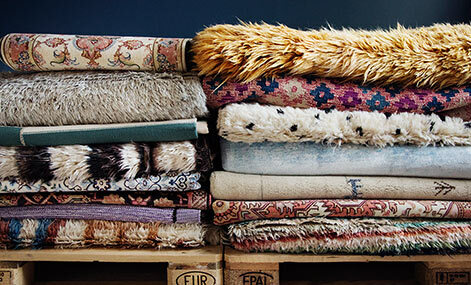 With a short pile and high density, Lhasa rugs are easy to keep clean and highly durable.